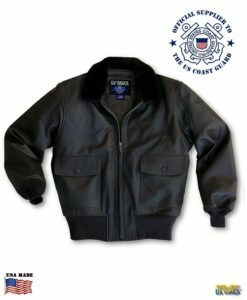 US Wings Goatskin Indy-Style Adventurer Jacket at US Wings! 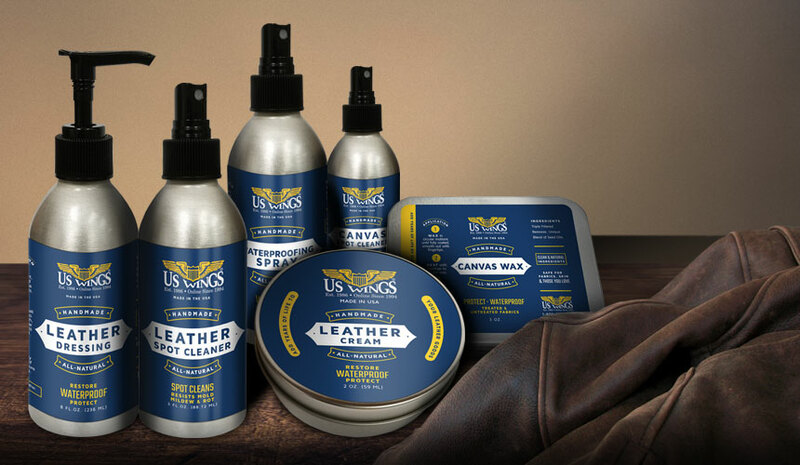 The US Wings Goatskin Indy-Style Adventurer Jacket is made from a top quality goatskin leather. Makes a great gift for the adventurer in your life. Import. Yes,that’s the ticket! Beautiful Indiana Jones jacket. 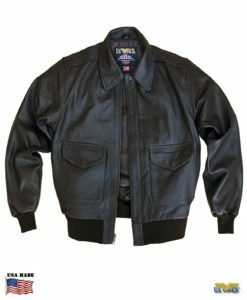 This is just what I wanted a indy style leather jacket. 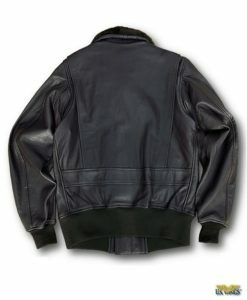 This jacket is sturdy and durable and will last a very long time. The size and fit is right on the money. I would definitely recommend us wings. Great company with very nice helpful people. This jacket has become a permanent edition to my wardrobe. Thank you us wings! This is a really nice jacket. 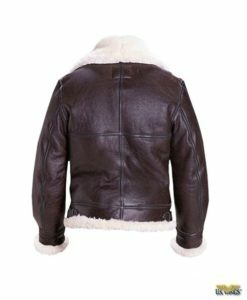 I wish US Wings tells us more about the Italian Goatskin and the country of origin of this jacket. The quality of the skin and the workmanship are very impressive. 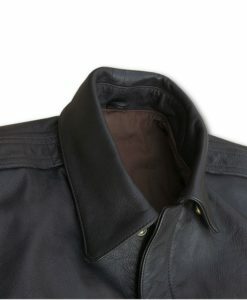 This jacket has Top and Bottom studs on the wind flap as the Crusade model from Wested Leather. The noticeable different is in the design of the collar and the pleats. This one has high standing collar and narrow pleats, while Wested’s has flat collar and wider pleats. For those with long neck this feature is a bonus. The other minor difference is the type of buckle for the straps. With the help from Amber, I got a very good one which fits me very well. I am very pleased with this jacket. 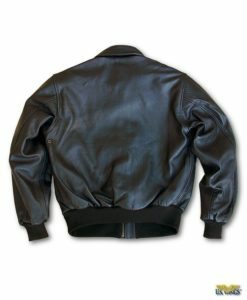 Just received my new Indy goatskin jacket. Very pleased! I followed your sizing chart and ordered accordingly. Beautiful lines beautiful leather. Great product. Great service. I made the right choice. Thank you Sarge and staff!